Hi! My name is Tabitha and welcome to my blog, Craving Yellow! Yellow, to me, is love and sunshine. On my YouTube and Instagram pages, I share tips and tricks on how I've grown my natural hair to waist length over the past 6 years. I also share my musings on being a 20-something year old including dating and relationships, my favorite beauty hacks, kick-starting my career as well as self-love and self-care. When I'm not blogging, I'm eagerly pursuing a career in international development, hanging out with my besties or re-discovering Nairobi after almost a decade of living abroad! Making the decision to put your kinks and coils into dreads is much like deciding to do the big chop. It requires patience, consistency and courage to see the results. Congratulations and welcome to this beautiful journey! You’re now a full member of the natural hair community! Even if you were transitioning or transitioned for a short while, as long as it’s a small afro, it’s considered to be a TWA. This stage is not only exciting, but probably the easiest style to manage as you can rock almost any style under very little time and effort! I've been natural for 6 years now, and I've grown my hair to waist length. Here's how my journey has been! 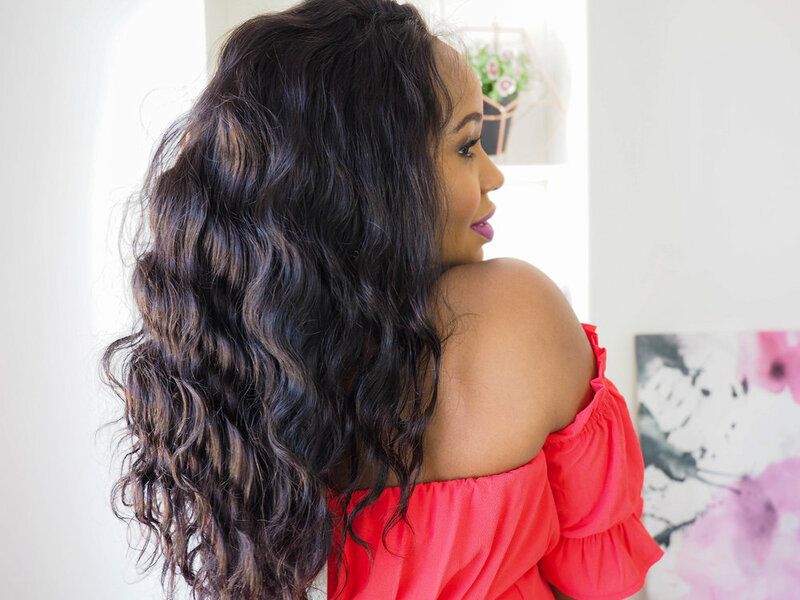 I share the styles and techniques that I've used to grow long, healthy natural hair. Trust me with these tips, you can too! I love to wear my hair in cute styles - mainly wigs, twists and headwraps. Here's some inspo for you! Let's face it, being 20-something year is lots of fun but it's also a phase of life that comes with some major decisions. Come along with me as I share my musings and create a life I love! Self-love, for me, starts with caring for my body. I love a good beauty hack so feel free to try out some of my favourite techniques and don't forget to share your own tips with me! Yellow for me is love and sunshine. No matter where life's uncertain path may lead, I take time every month to give thanks for it's little hidden gems and treasures!